Master in Land Economics and Real Estate, from the Mays Business School. Has been in the startup space for the last 12 years ranging from tech to finance, television to music. Learn more about his journey to start this particular project here. PhD in Curriculum and Instruction with a focus on Foreign Languages. Foreign Language Teacher 10+ years. National Specialist for foreign language textbooks and digital properties. Jeanette has a PhD in Comparative Literature and Cultural Studies - Interdisciplinary Track. Both Jeanette and Tom have Masters in Spanish Linguistics and Literature from New Mexico State University. Both have been Spanish teachers for over 35 years. Jeannette currently focuses on Spanish as a Native Language and bi-literacy, while Tom focuses on Spanish 1, 2 and AP in high school as well as at the collegiate level. Neal is an American pediatrician, and television writer and producer best known for his work on the television shows ER and Law & Order: SVU. He currently is on the Board of Fellows for Harvard Medical School as well as advises on a variety of philanthropic initiatives. 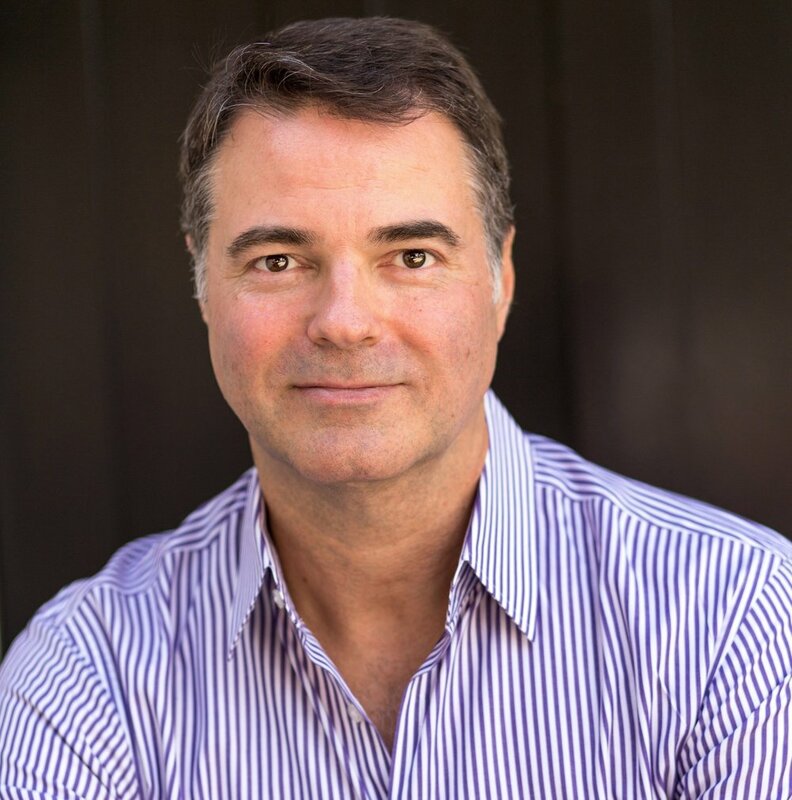 Michael has 22 years in startup management, growth/strategy consulting, finance and Executive Coaching. He works with startup to mid-stage companies, executives and Boards to refine strategies, grow the business, assemble executive teams & boards, and raise funding. Brynn Whitfield has a wealth of experience creating, managing and executing traditional & digital consumer marketing programs and counseling senior level decision-makers. She works directly with brands in addition to consulting via traditional PR, advertising and digital agencies. Past client work, in-agency and/or independently includes Dove®, Shell Oil Company, Aveeno®, NEUTROGENA®, Clean & Clear® and Lubriderm®.